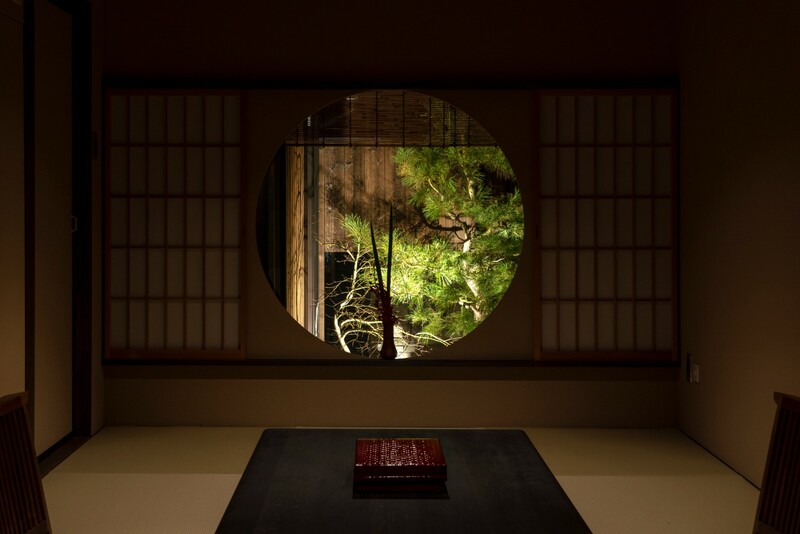 Unwind in the warmth and playfulness of “Mimari”. 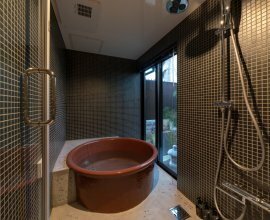 Delicate, circular designs and curved architecture found throughout the property create a relaxing ambiance during your stay. 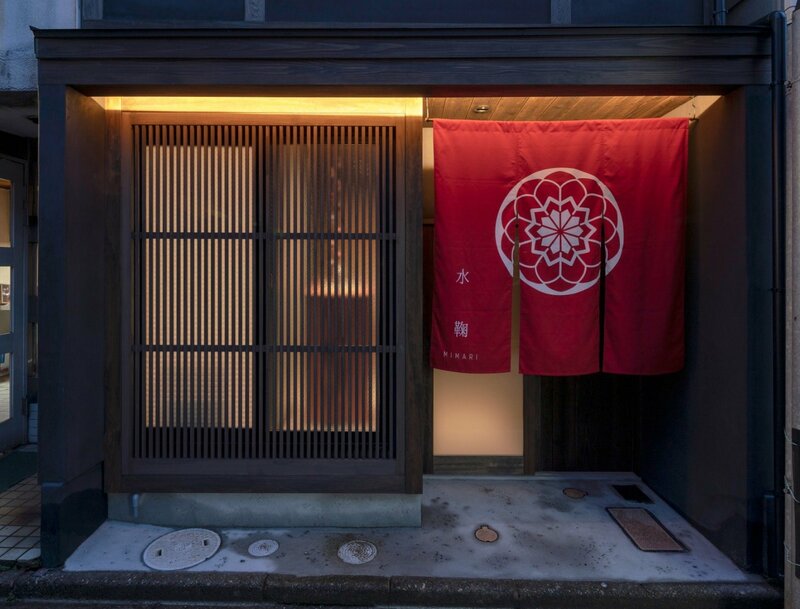 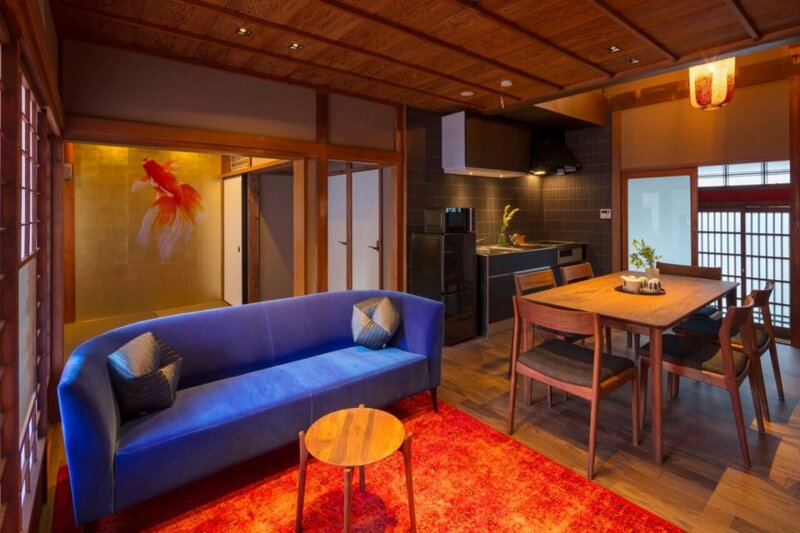 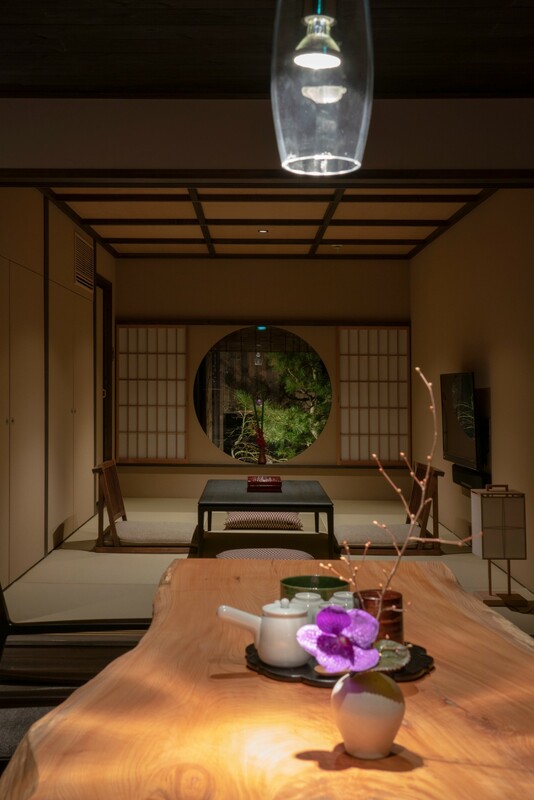 From the circular window that looks onto the garden and small creek, round cauldron bathtub, to the spherical ‘temari’ folk crafts and ‘wagashi’ art piece that lend lively bursts of colour and whimsy, each embody the subtle beauty of this machiya and city. 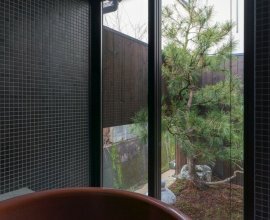 An oasis of calm Look out onto the private garden from the living room. 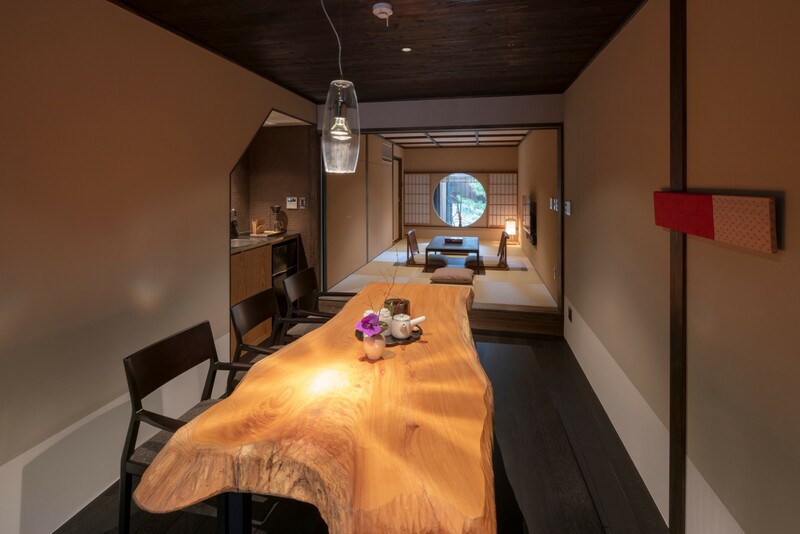 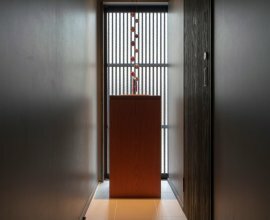 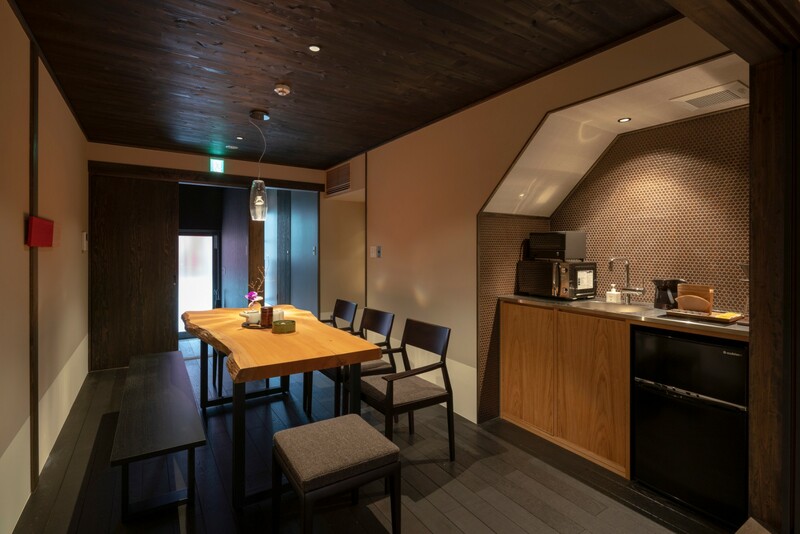 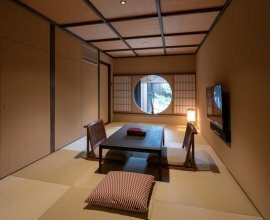 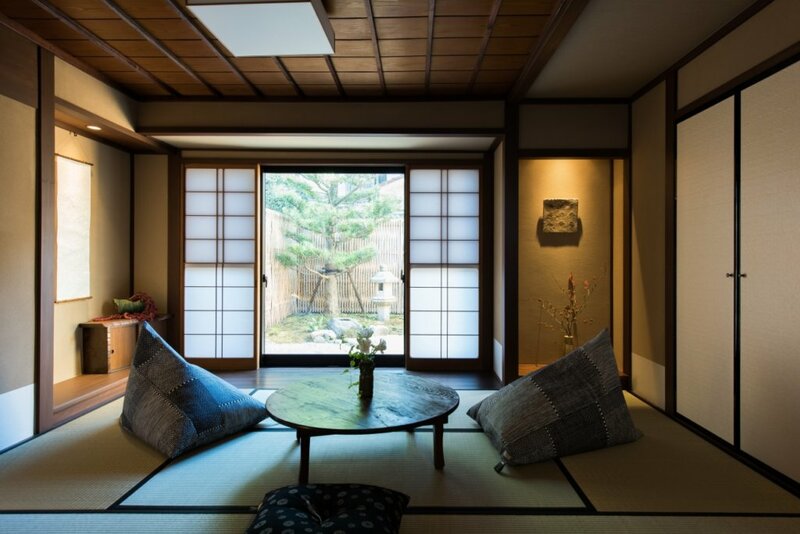 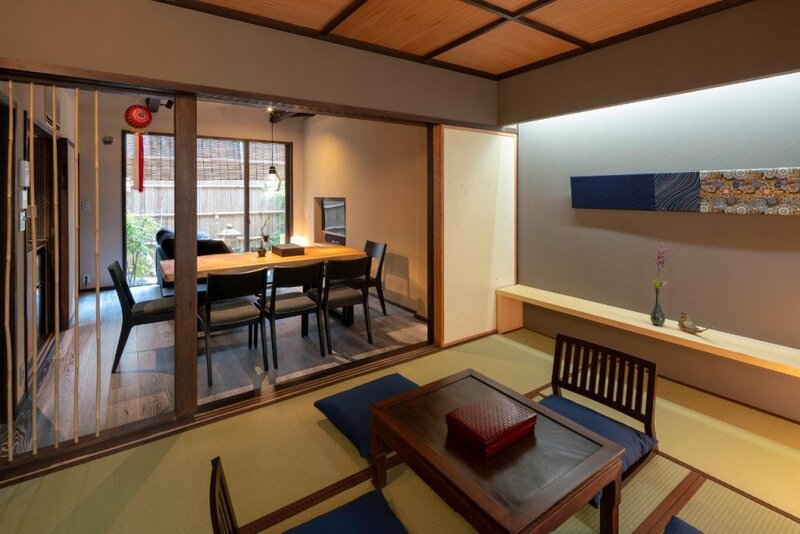 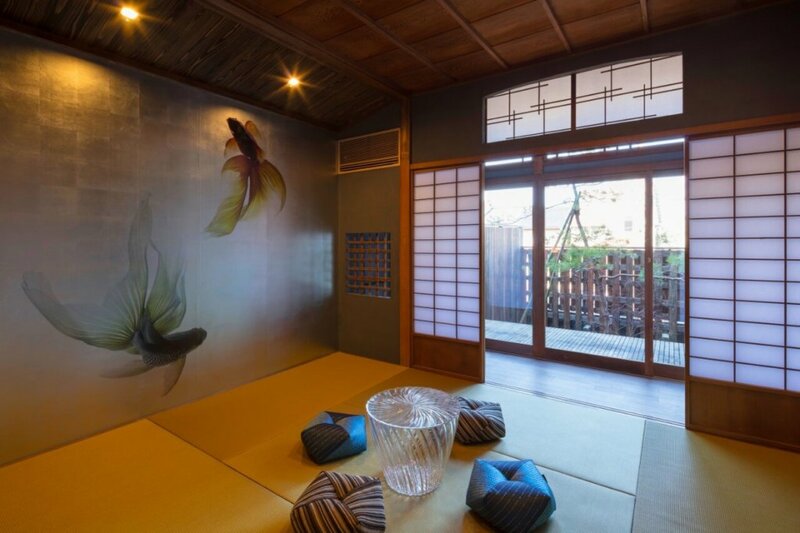 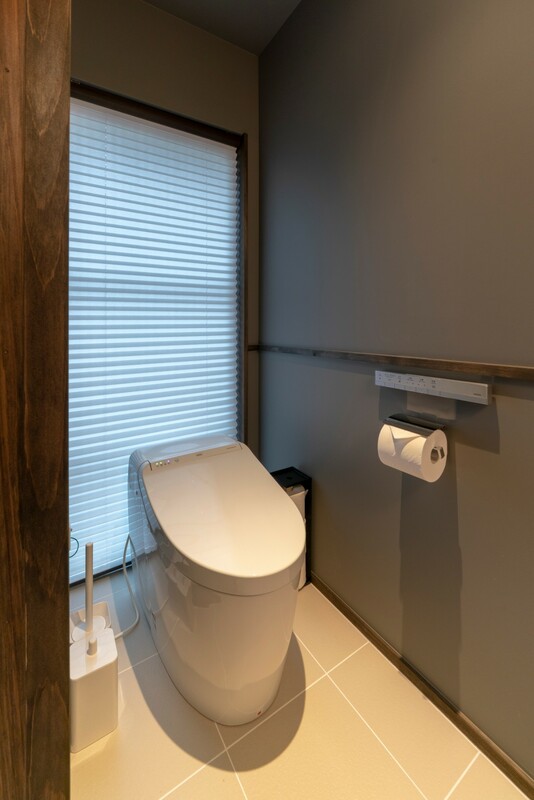 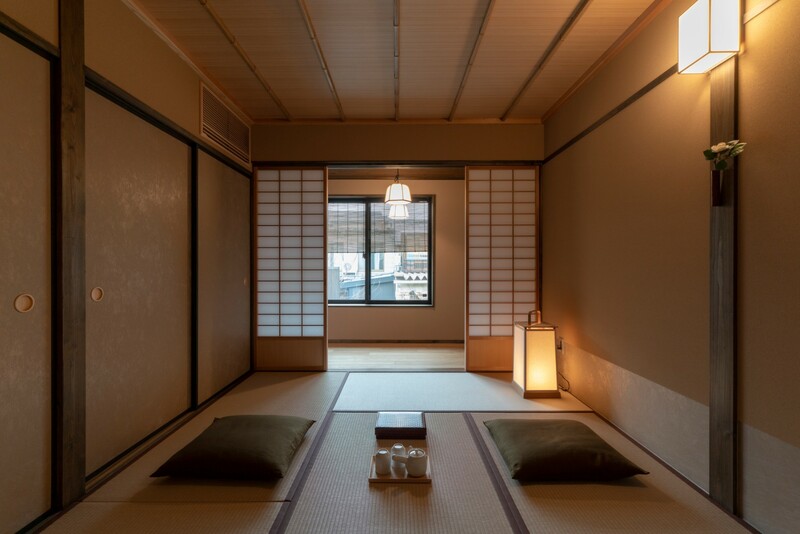 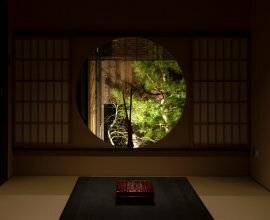 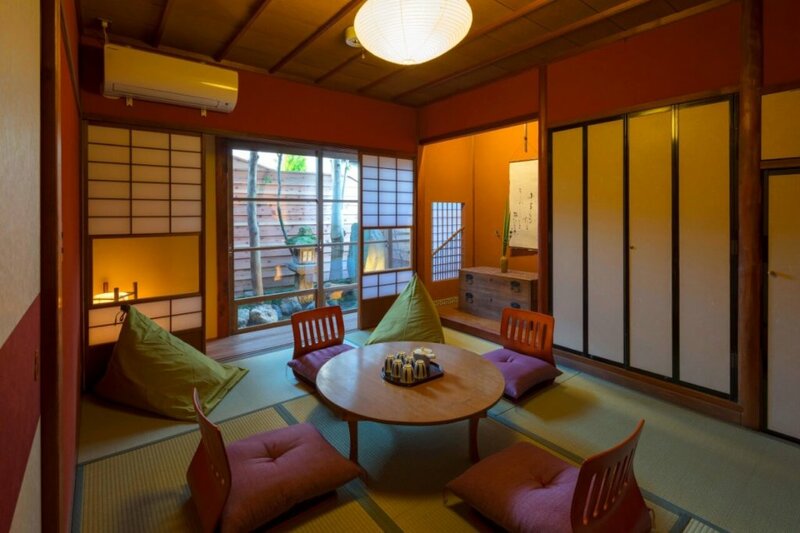 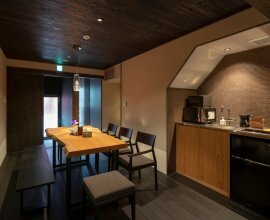 Take in a quaint moment by the round window which, alongside the paper shoji screens and tatami flooring, is a traditional design element found in Japanese tea ceremony rooms. 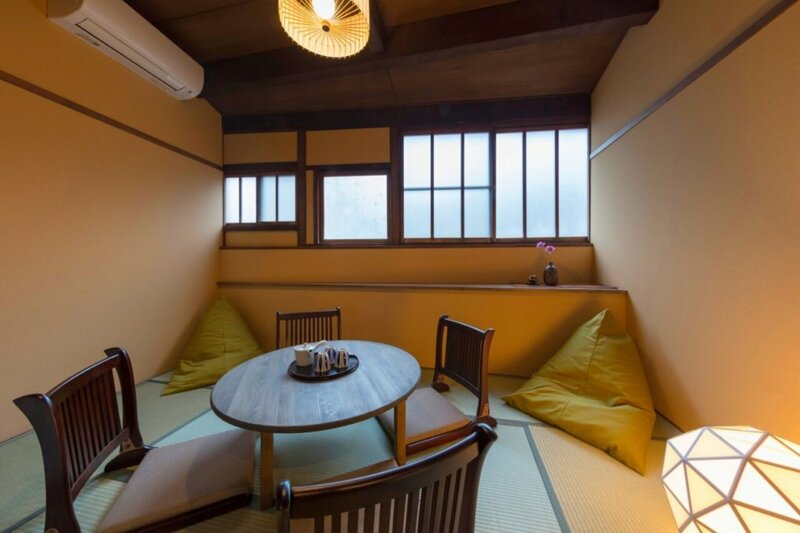 Enjoy a quiet moment to yourself This is a spacious house where shared spaces can be turned into private rooms. 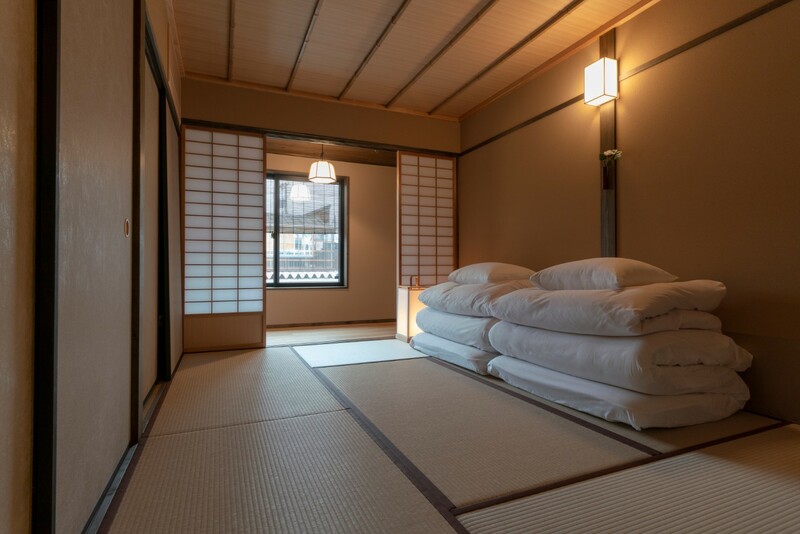 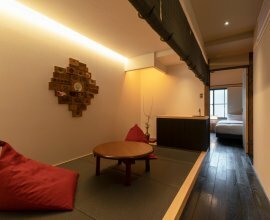 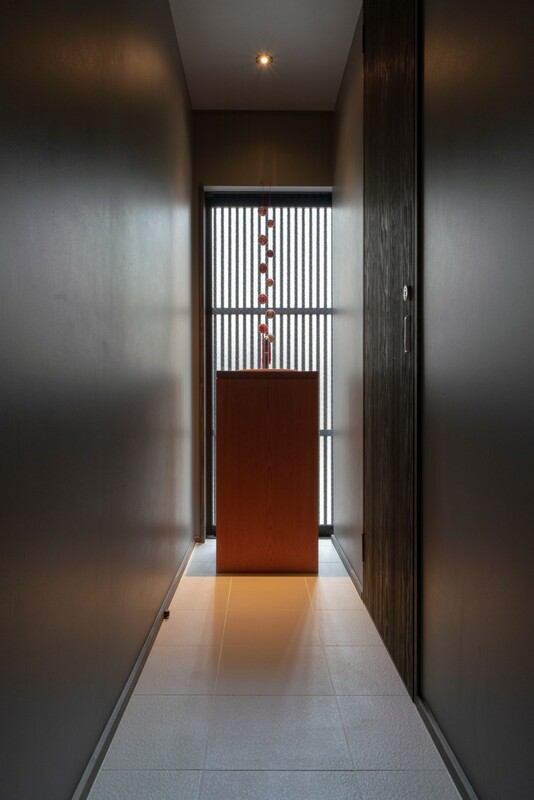 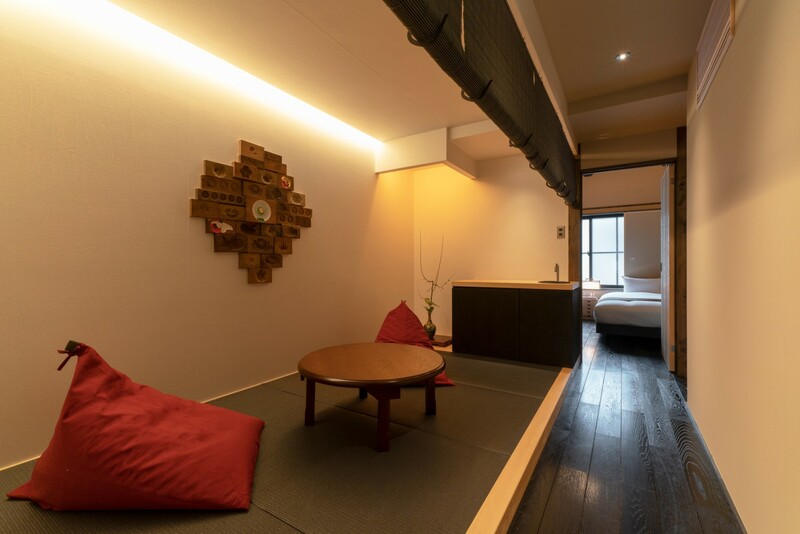  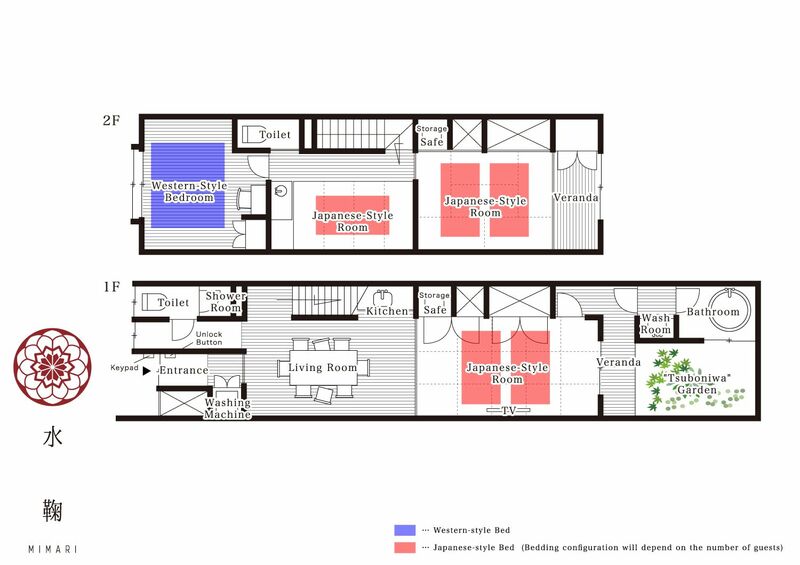 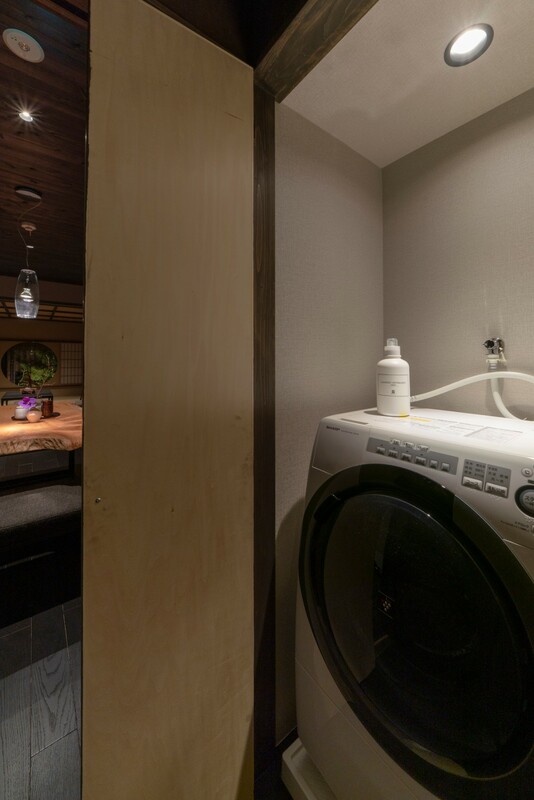 Simply close the fusuma doors on the 1F living room to create your bedroom, or let down the sudare blinds to retreat in the large 2F alcove room upstairs. 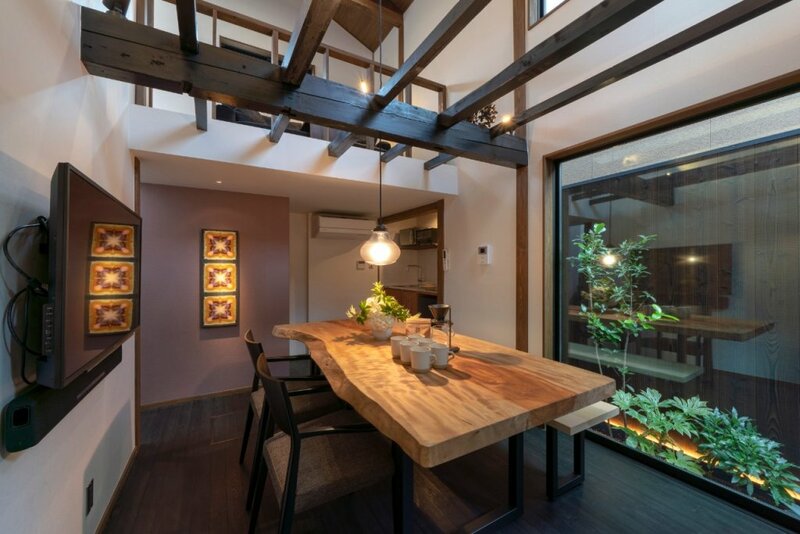 Modern kitchen and dining area Gather in this modern and sophisticated space with a large wooden table and bench seating. 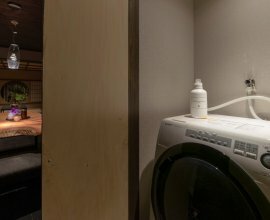 Prepare a meal with your guests using fresh ingredients from Omicho Market, just around the corner from home. 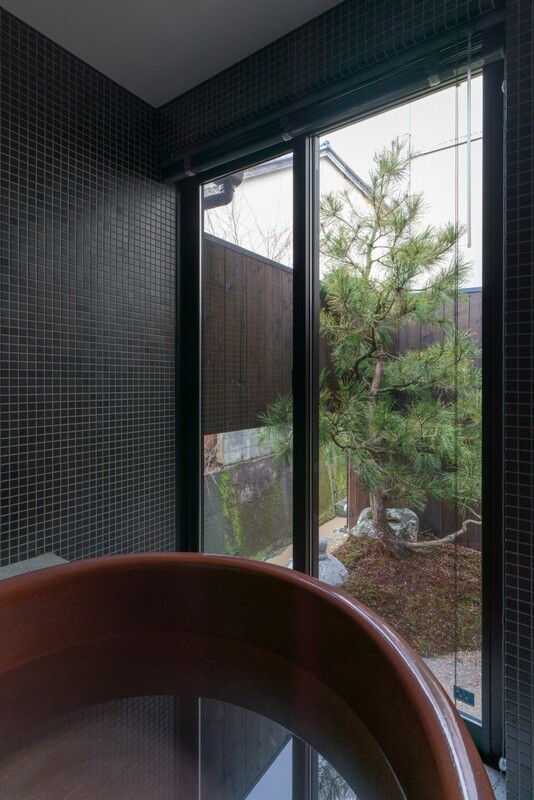 Soak in the ‘goemon’ cauldron bathtub In the deep and spacious cauldron tub, indulge in a relaxing moment. 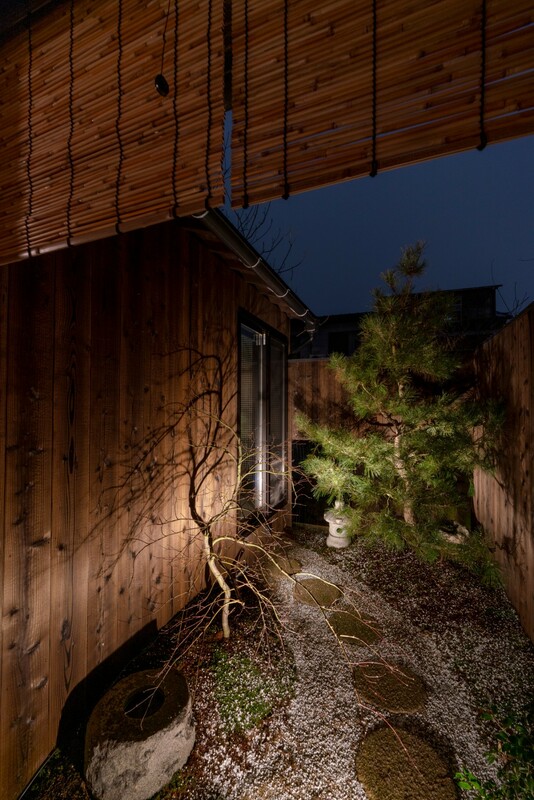 Gaze at the garden and creek running alongside the house. 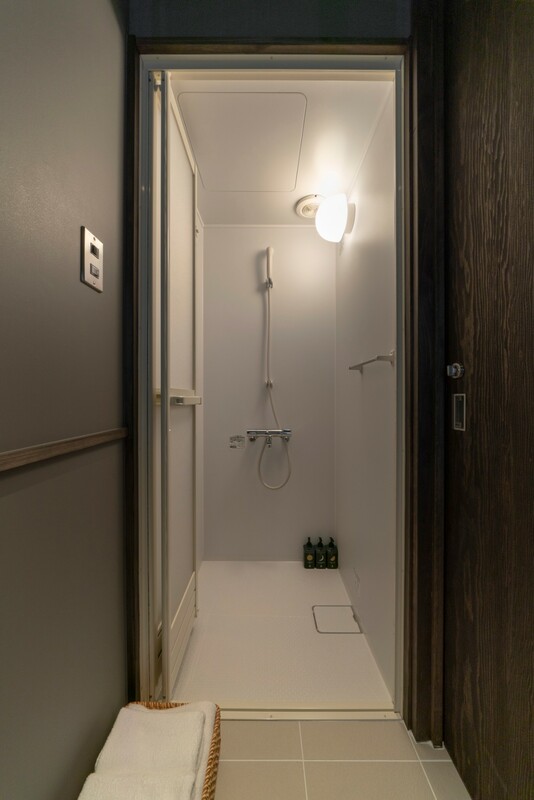 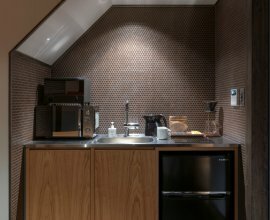 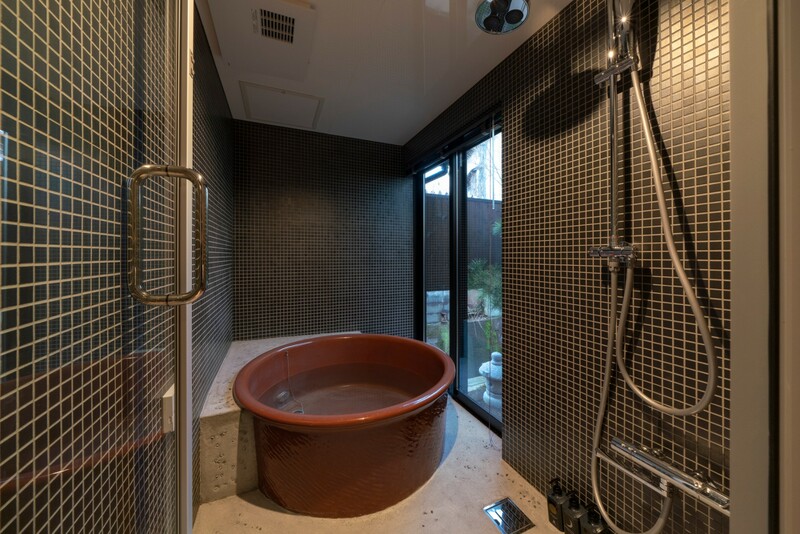 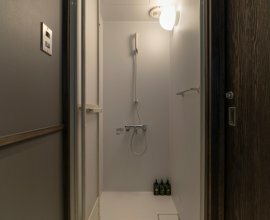 A rainfall shower completes the luxurious atmosphere. 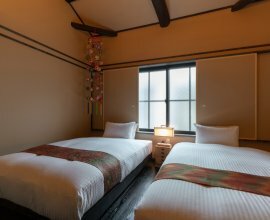 Retreat to the Western bedroom Start the day invigourated in this bright and airy room decorated with colourful temari crafts. 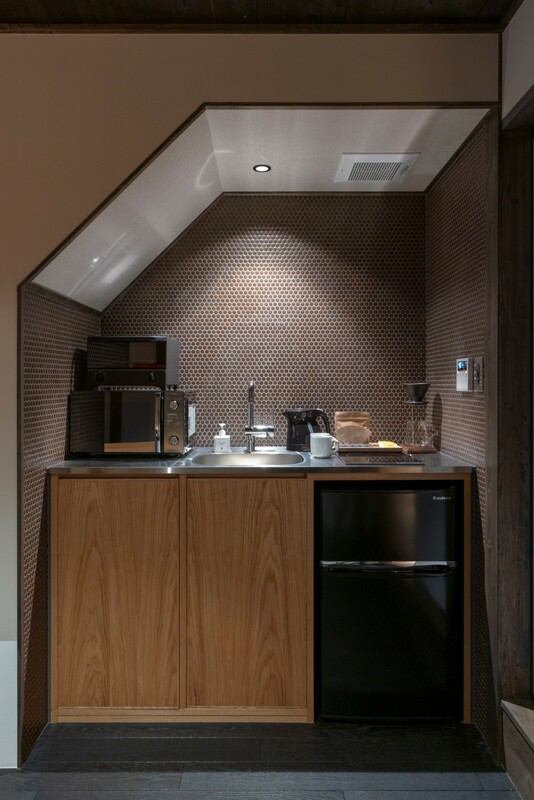 Plan today’s travels or get ready at the desk. 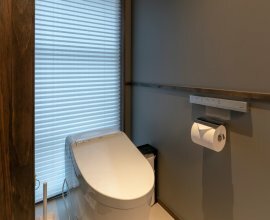 And at the end of the day, close the opaque window blinds to enjoy a deep sleep. 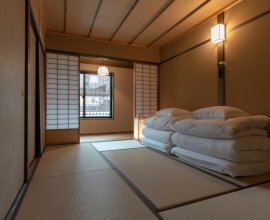 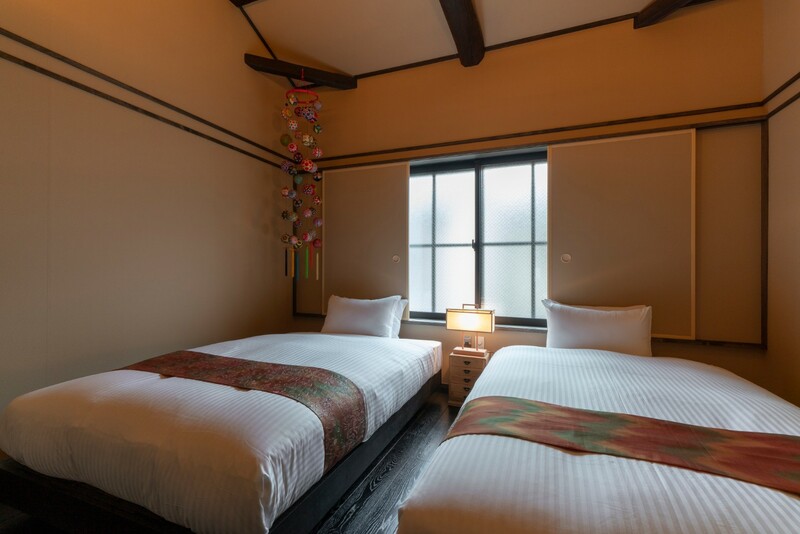 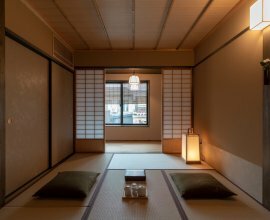 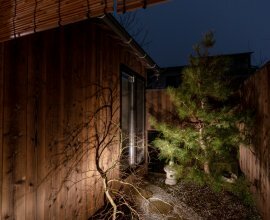 Calming traditional Japanese bedroom Surround yourself in the warm ambiance of tatami flooring, wooden ceiling with bamboo detailing, and washi paper lighting. 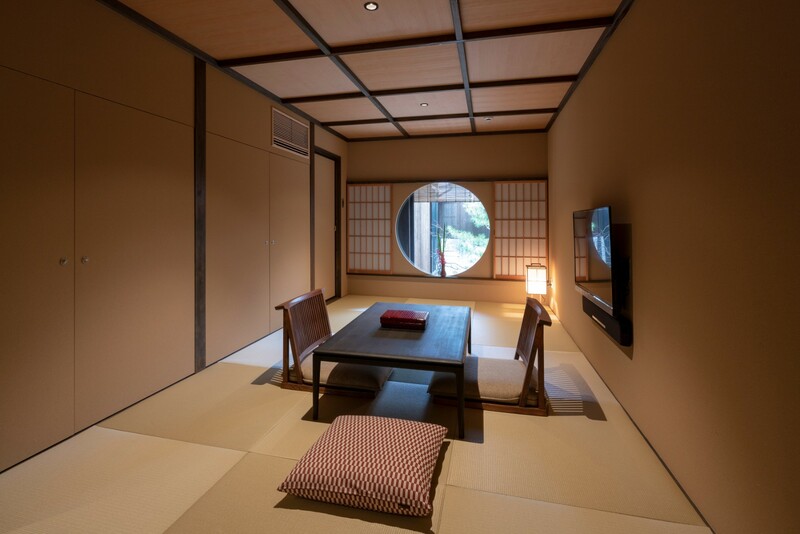 Slide open the paper shoji sliding doors to let sunlight into the room. Just outside “Mimari”, follow the quaint street lined with unique shops, cafes and restaurants to find yourself at Kanazawa Station. 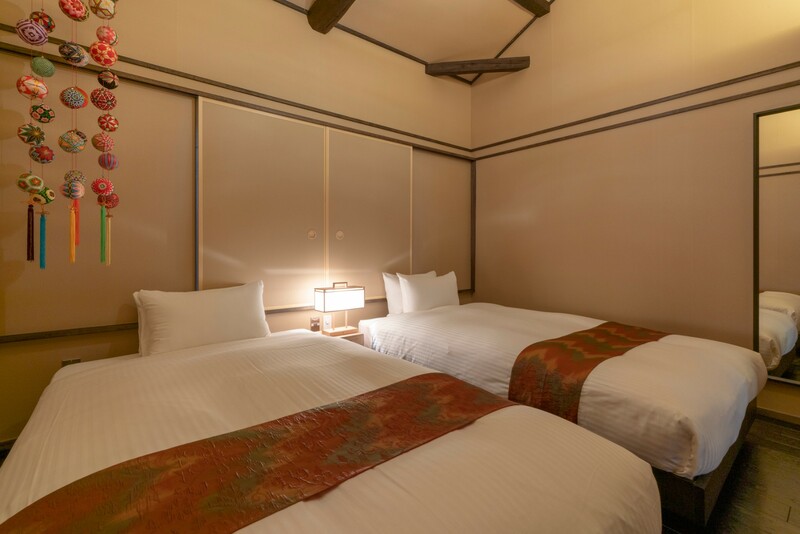 Here, take the Kanazawa Loop Bus, a convenient and easy-to-use bus route that takes you to all of Kanazawa’s best sites. 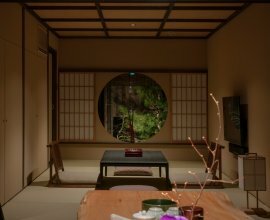 Hop on the bus to Kenrokuen Garden - considered the most beautiful in Japan - and the neighbouring Korinbo district, the city’s main shopping and dining area. 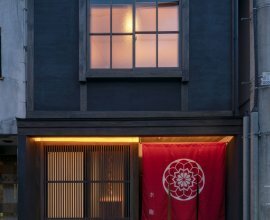 And just a 5-minute walk from Korinbo, visit the original Nagamachi neighbourhood filled with canals and preserved samurai houses. 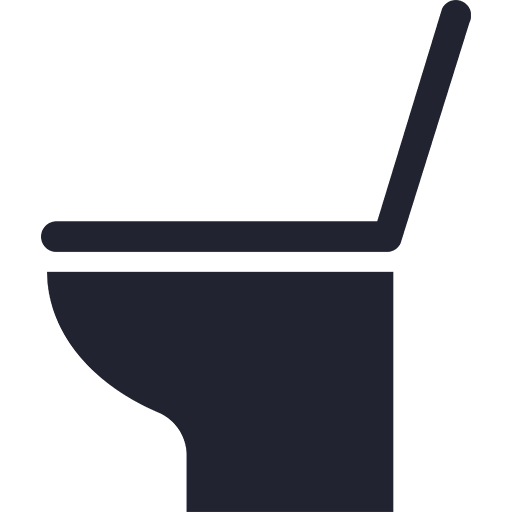 After a day of exploration, stop by Omicho Market to sample local specialties and fresh seafood. 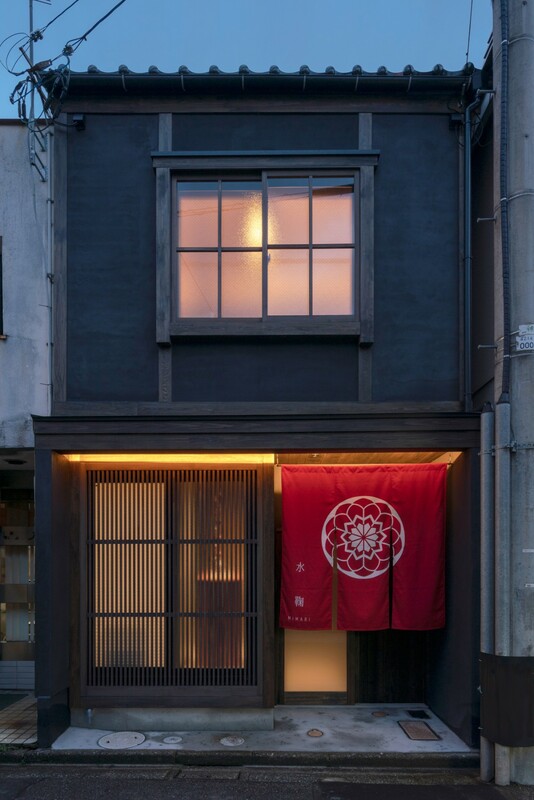 Pick up your favourite ingredients to enjoy a meal at home, just 9-minutes away on foot.